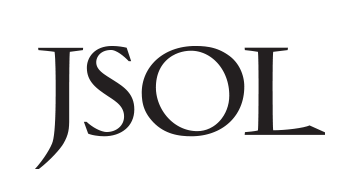 JSOL Corporation is a group company of NTT DATA and The Japan Research Institute. By matching the advanced technology and business know-how developed during our days as The Japan Research Institute in a broad array of fields from finance and public services to production with the all-encompassing power of the NTT DATA Group, JSOL is able to provide solutions that further increase mobility and expertise. Each and every member of the Company is an outstanding expert and JSOL has become a ICT service coordinator, offering high-quality ICT services.